We would like our members, retirees and their families to vote for the police-friendly candidates who are endorsed by the Missouri Fraternal Order of Police and the St. Louis Police Officers Association and listed below. But, even if you don’t follow our carefully researched, bipartisan recommendations, at least vote. If we want to be taken more seriously as an organization, our members need to be more politically active. It all starts with the November 6 General Election. If you don’t vote, don’t complain. The June 2018 edition of The Gendarme is available online now. The May 2018 edition of The Gendarme is available online now. Lucks Art 911 is excited to announce our biggest sale of the year to honor National Police Week in May. Use Code: NPWSAVE20 to save 20% off your order at www.LucksArt911.com. This code EXPIRES APRIL 30, 2018. 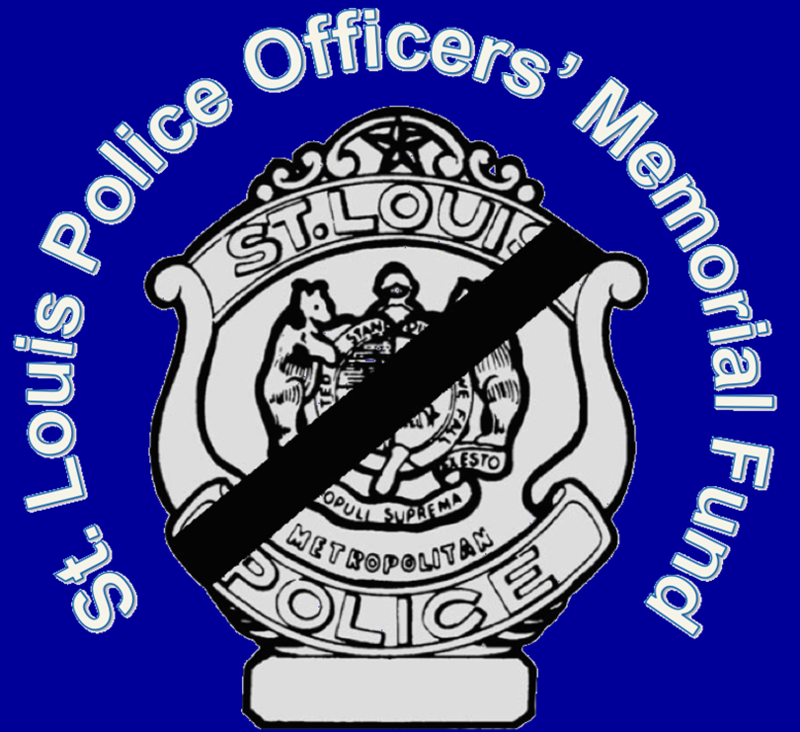 Here is the link to the Saint Louis Metropolitan PD artwork we created. We would appreciate you passing this along to any other co-workers and SLPOA members who may be interested in our product and wish to save 20%. No gimmicks at all...Just 20% off. This will be the biggest sale of the year if anyone is looking to save on this purchase. 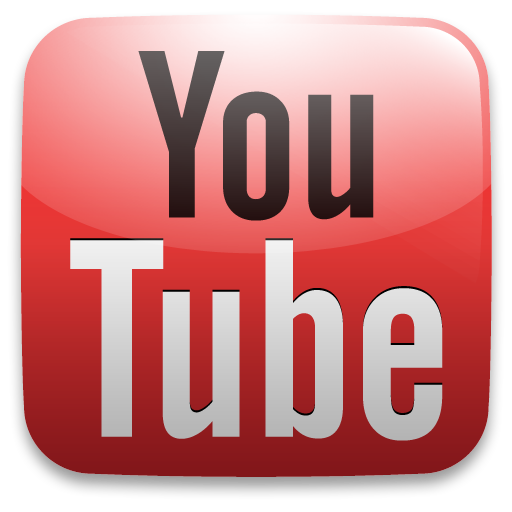 Mothers Day, Fathers Day, and National Police Week are all approaching quickly. Please help us spread the word by posting to this to your department bulletin board or sending out a department wide e mail. 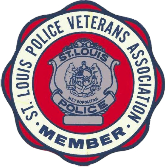 The St. Louis Police Officers Association in partnership with Colonial Life offers voluntary insurance benefits (similar to Aflac) to our members at a very competitive rate. The Colonial Life reps will be in various police buildings explaining the benefits and signing up members who are interested for the coverage. The attached flier provides information about how you can sign-up and what coverages are offered. May 4 - Airport Police Dept. The October 2017 edition of The Gendarme is available online now.